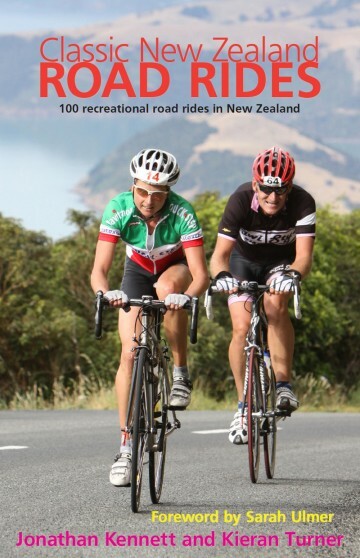 The 9th edition of New Zealand’s best-selling mountain biking guide, fully revised. Set of both North and South Island volumes. 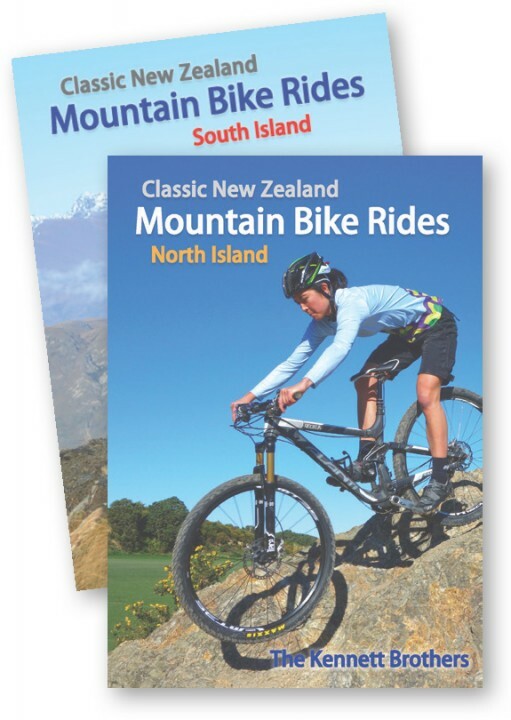 Classic New Zealand Mountain Bike Rides, 9th edition guides you to all the best mountain bike rides you’ll ever want to know about. This package includes both North and South Island volumes of the 9th edition. The South Island volume was updated in July 2017. 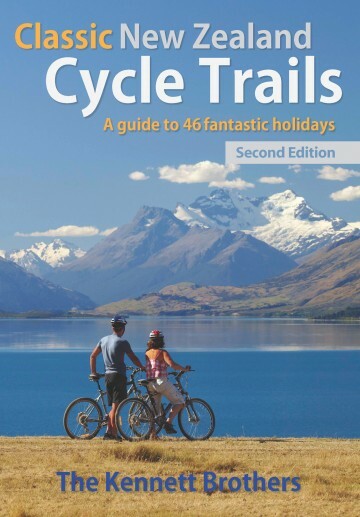 Both volumes include 318 rides with 245 new trails added since the last edition.